Interesting fact: middle names did not appear until the mid-17th century! Even then it was extremely rare…largely only wealthy families started to give their children “two names.” By the time of the Civil War middle names started to catch on but it was only until the 1900s when everyone had a middle name. (credit to Robert W. Baird, “The Use of Middle Names.”) So all in all middle names are a relatively new thing! When I was little I hated my middle name (it could be worse…Bertha or Brunhilda or something like that! Sorry all Bertha’s and Brunhilda’s!). The main reason for my dislike was this lady, who was one of my best friend’s mom at the time had the name Robin. She was a cleaning FREAK! If you touched the bleached white walls at her house she would threaten, “Do that again and you will be helping with spring cleaning! Or I will give your parents a call and you will get a spanking!” (she was completely serious too! And ya…terrifying! Getting spanked by your parents is one thing, getting spanked by a non-relative? Terrifying…and bizarre) Once my little sister touched the wall and got a smudge on it and she had to not only clean it but sit in the corner for forever! My 7 year old self was annoyed that I shared part of my name with this woman. Would I some day grow up to be just like her? One day, I wanted to know why, why on earth my Mom and Dad gave me the same name as this scary woman-so I asked them. Some people have two middle names, some people don’t have any! 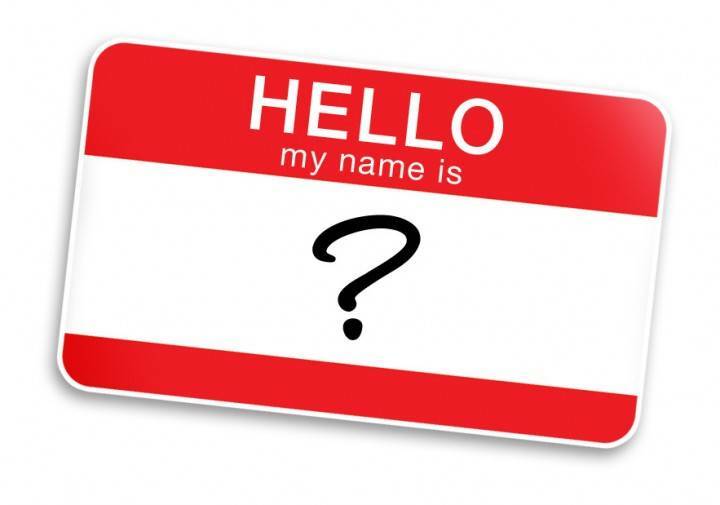 What’s the story behind your middle name?